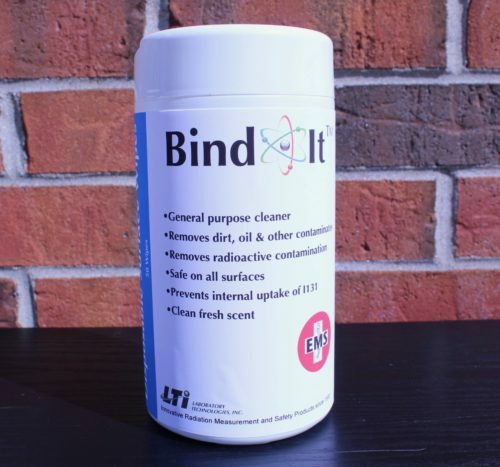 Bind-It™ Disposable Surface Wipes In a convenient 50 wipe container, these strong pre-moistened wipes are ready to wipe down any surface, gently removing dirt, grime and contaminants, binding the radioactivity to the wipe to be disposed of. Bind-It™ Disposable Surface Wipes are ideal for routine cleaning. 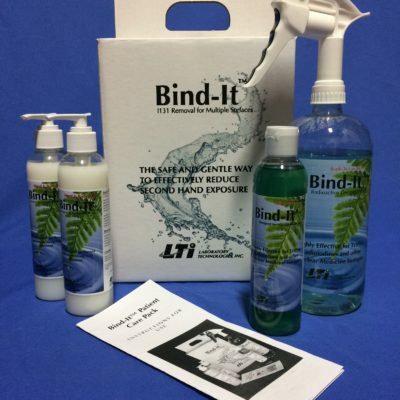 Bind-It™ removes dirt, dust, oils, grease, bacteria, germs, viruses and radioactive contamination. 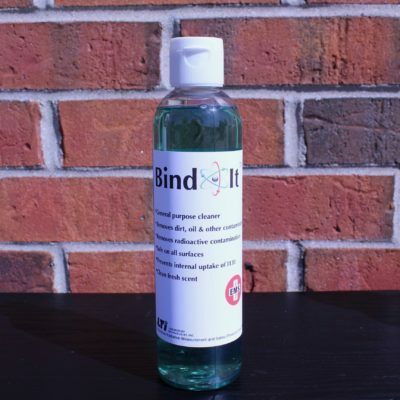 The pre-moistened wipes, make cleaning easy. 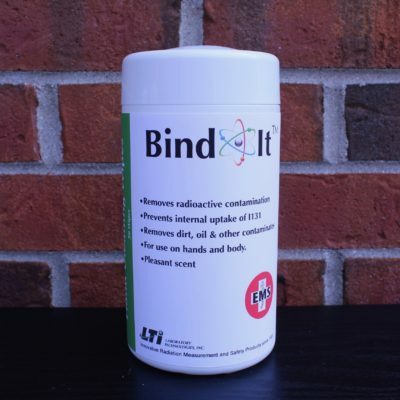 Bind-It™ Disposable Surface Wipes protect EMS personnel and patients from harmful radioactive contamination. 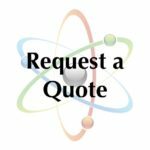 Using Bind-It™ Disposable Surface Wipes regularly, ensures that your unit will be clean, fresh and free of radioactive contamination. 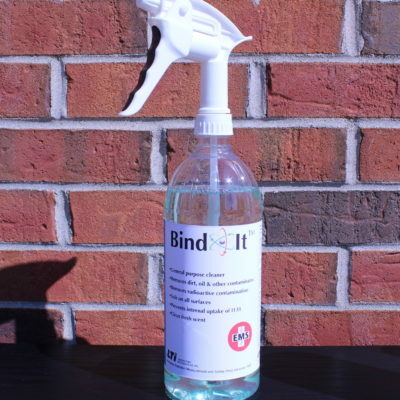 Bind-It™ will not corrode metal, plastic or any other surface in your unit.